Nick Tellis is fired from the Detroit police department when a stray bullet in a gun fight with a criminal kills a pregnant woman. 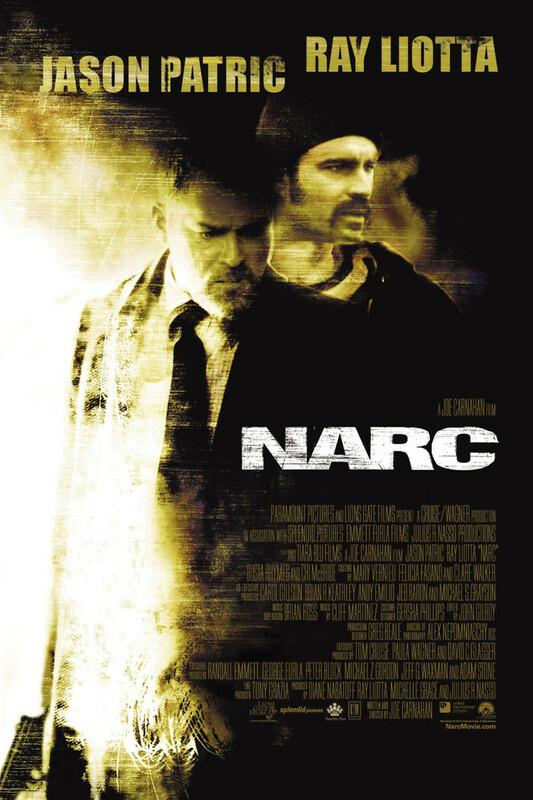 18 months later, he is asked to come back to the force in order to help solve the murder of an undercover narc. Working with Henry Oak, a cop who doesn't care for the rules when they get in the way, the two begin to find clues to the case. Nick must fight against his wife who is unhappy about him being back on the force, a police administration that just wants the case to go away, and find out what really happened.